The Warriors take on the Clippers for the first time this season on Monday night in Los Angeles. 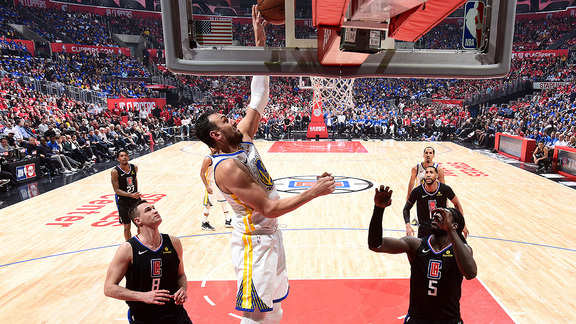 The Dubs are in the thick of a seven-game run in which they stay within the state of California, and their one road game in that stretch will be this Monday when they take on the Clippers for the first of four head-to-head matchups this season. The Warriors have won 13 of their last 14 games against the Clippers, and haven’t lost to them in the Staples Center since Christmas Day in 2015. 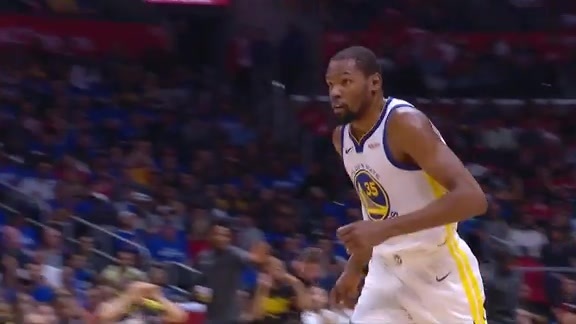 The Clippers are a different team than the one that was once a rival of the Dubs, and the Warriors will head into this game with a new look as well. The Dubs will debut their new ‘City Edition’ uniforms for this game, as the new uniforms celebrate the strong Chinese heritage that’s present in the Bay Area. There is no way anyone can replace Stephen Curry. But Quinn Cook has certainly done more than hold his own when filling in for the Dubs’ two-time NBA MVP. With Curry sidelined with a strained groin on Saturday, and Shaun Livingston out as well, Cook took advantage of his opportunity and put in a season-high 27 points, three shy of his career-high. Over 19 career starts – his other 18 starts came last season in place of an injured Curry – Cook owns averages of 15.3 points, 3.6 rebounds and 4.0 assists per game on 50.7 percent from the field, 47.8 percent from three and 86.4 percent from the stripe. 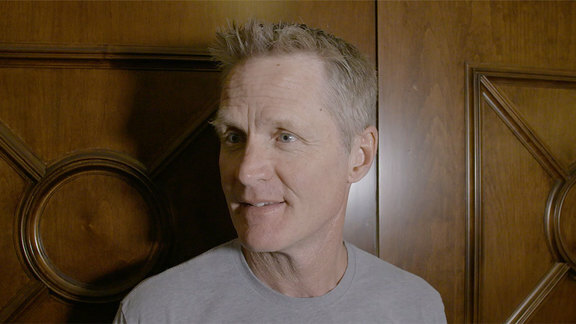 Coach Kerr has complemented Cook’s professionalism on a near regular basis, and the guard out of Duke will continue to earn his coach’s praise as long as he stays ready to take advantage of the opportunity at hand. 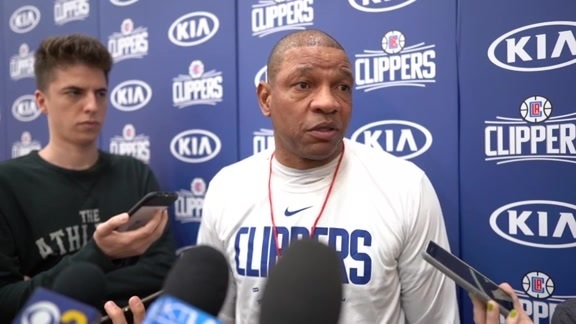 The Clippers have won three of their last four games and come into Monday’s game after beating the same Bucks team that dominated the Dubs last week in an overtime thriller on Saturday. With that victory, an emotional one that saw L.A. and Milwaukee players wear black t-shirts during pregame warmups with the word “Enough.” On the chest and the names of the victims of a mass shooting in nearby Thousand Oaks, California, on their backs, the Clippers improved to 5-1 at home. Tobias Harris leads the team in scoring at 20.7 ppg and Danilo Gallinari is right behind him (19.4 ppg), but what makes the Clippers especially dangerous is their bench production. The reigning sixth man of the year, Lou Williams is back at it again (18.6 ppg) and won Saturday’s game for the Clippers with a last-second runner in overtime. Clippers reserves average 55.3 points per contest, and the team as a whole ranks second in 3-point accuracy (39.6% 3FGs), behind only the Dubs (41.9%).